Samsung Galaxy S5 is the most sought after phone today. Those who own it are proud and those who don’t own it envy its owners. And the phone is really worth it with its awesome touchscreen display and numerous other innovative features. 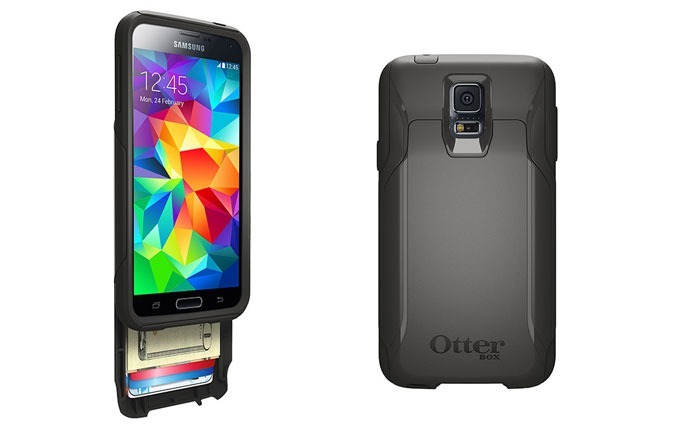 No wonder, the market has boomed up with Galaxy S5 defender cases to protect this highly acclaimed phone. The cases that have arrived in the market themselves sport many features like light weight, openings from all sides to facilitate the users to do anything with the phone without opening the entire case, a variety of colors, sturdiness (obviously a phone like S5 will need it) and so on. Let’s see five of the most popular cases amongst these. 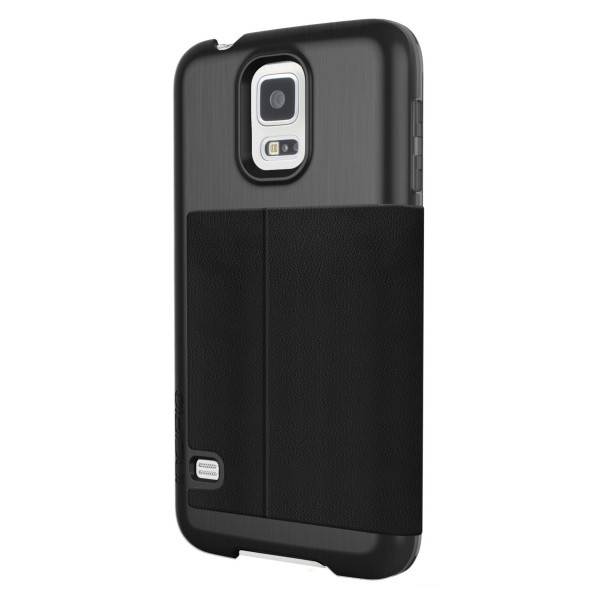 The Tradesman heavy duty defender case is one of the best cases for S5. It is strong, and has dual layer finish which offers greater protection. It has absolutely non-slip grip all through. It allows full access to all ports, charges and controls and has a cutout for camera lens too. Its attractive feature is the color range in which it is available. Otterbox Commuter Wallet Case has the ability to hold all your essentials in one place. On its back it has a drawer to let you store your cash and credit cards. However the polycarbonate case remains slim enough to sit in your pocket. 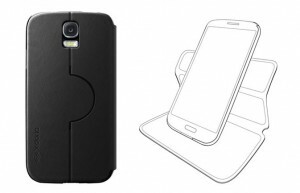 It has cutouts too, to access whichever part of your phone you want. Mix and match colors like grey, white and black are available for the outer shell, while deep water, blaze pink, grey and black for the inner shell. 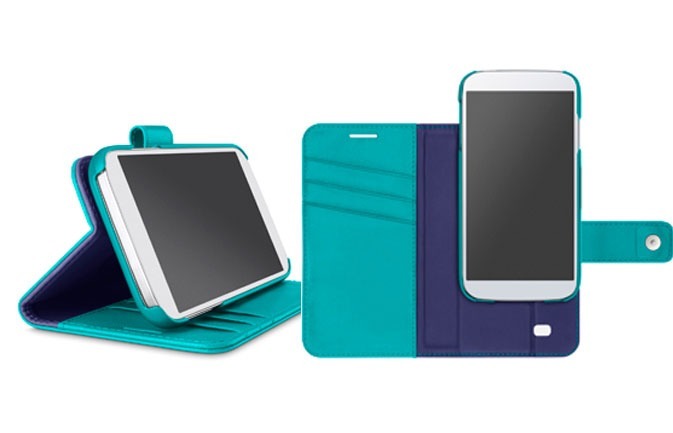 Incipio Highland is a folio style beautiful case that allows easy hands-free media streaming. An air of sophistication is added to it with the vegan leather accents and aluminum back. A smart slot has been provided below the folio system wherein you can carry your ID or credit cards. This is a super stylish 2-in-1 case for S5 acting both as a stand as well as a wallet. It has three card slots and a compartment for larger objects like receipts or dollar bills, which means it offers a good amount of storage. 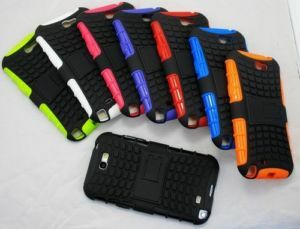 The back is fortified with a hard shell to protect the phone against scratches and also to hold the phone up. The slider design facilitates you to slide the phone quickly. Available colors are Ink/Lavender, Azalea/Fiesta, Black/Gravel and Lagoon/Ink. 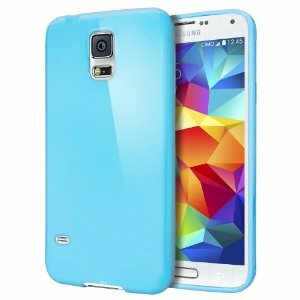 And for those who want to save money on their Samsung Galaxy S5’s cover, here is the Cimo Flexible TPU cover for less than $10. This is a simple and its flexible design allows you to wear it on or take it off the phone anytime. TPU – thermoplastic polyurethane – is a good quality material. Specialty of this case is it fits S5 surprisingly beautifully, not adding even the slightest bulk to the phone. The bumper is patterned and so, offers a good grip. A raised bezel of the cover protects the screen of the phone from scratches. The edge is also raised to protect the phone when it is dropped. But in general, this case is better for protecting the phone from bumps, dust and scratches, and not really from drops.